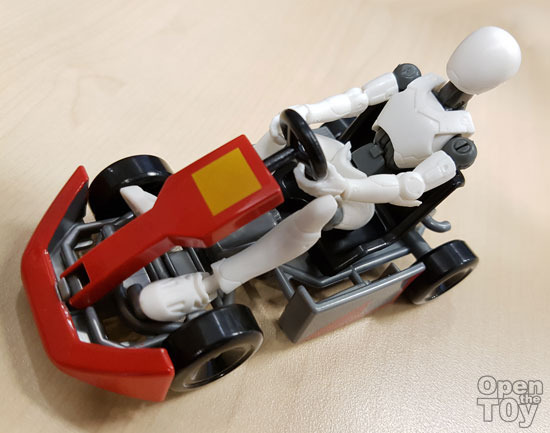 Beside the Epoch articulated Robot, the same series offer 2 Karts and this review is about the Kart. 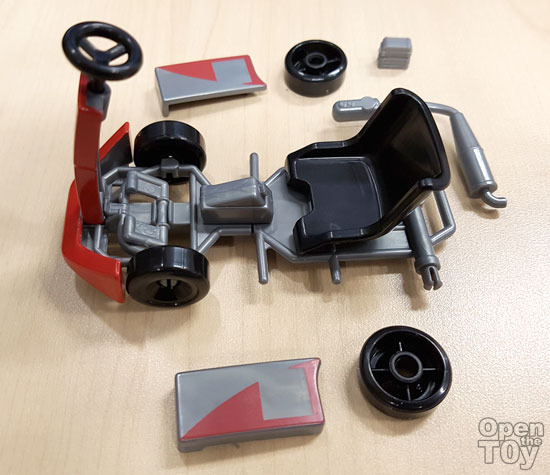 It comes with quite a number of parts and I will put up the front of the Kart first. 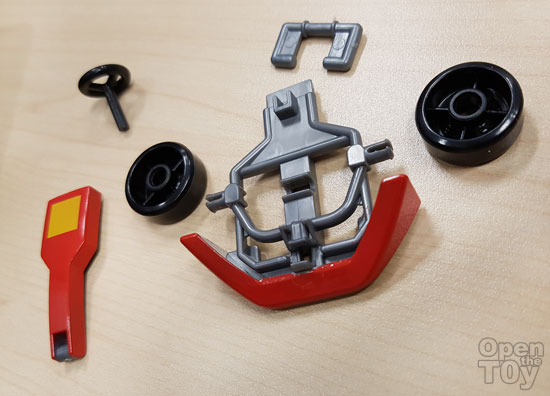 Assemble the steering and the paddle. Then the 2 front wheels. In this configuration it seems like the Walker to have a comfortable transport. 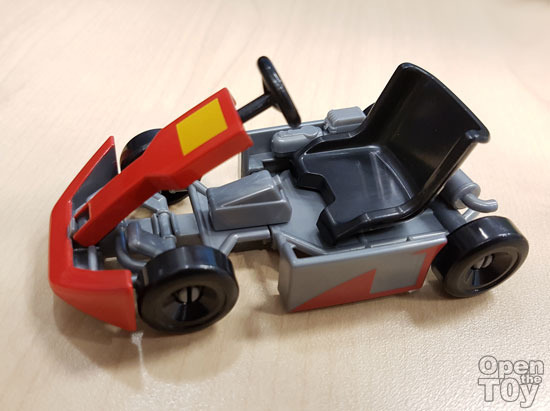 However we are still far from complete as we have the back of the Kart. 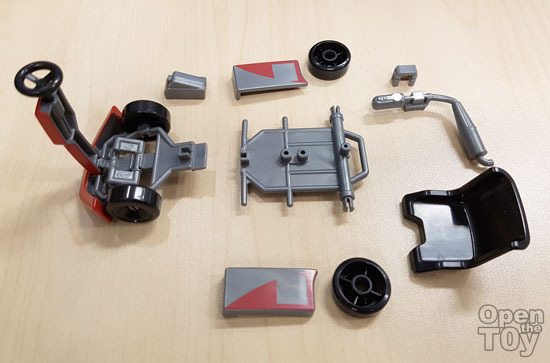 It comes with multiple parts waiting to be assemble. First joined the base of the Karts and the chair. 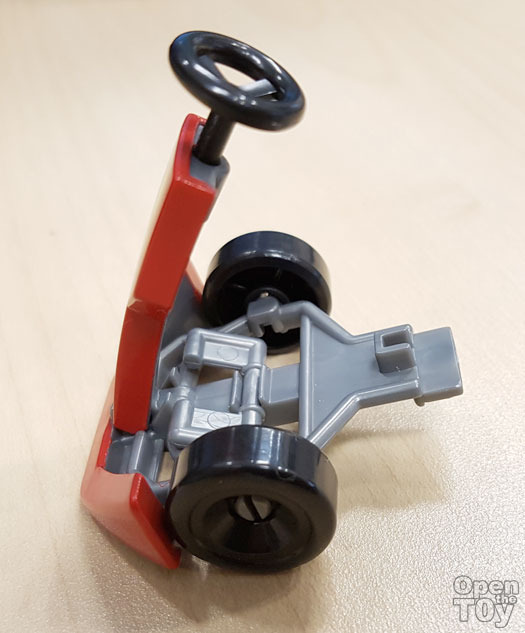 Putting up the parts and you have a functional looking Kart. As a toy this is amazing when you put the figure of the same series in it. 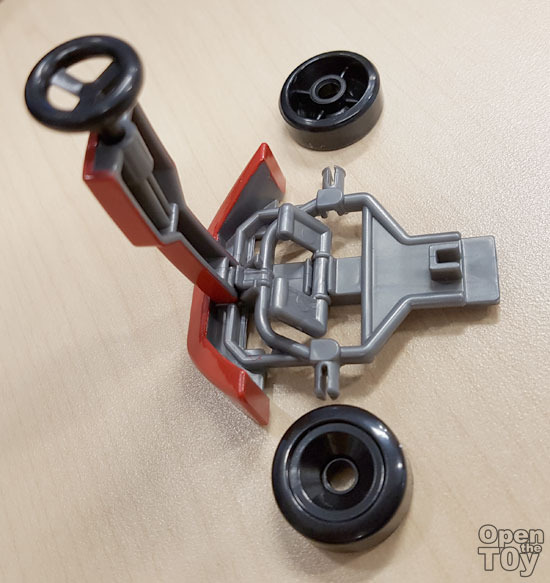 It run smoothly for a toy and as a display toy, it look awesome! 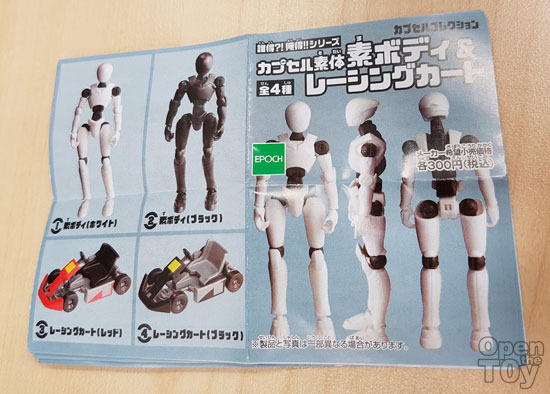 More on this figure later.